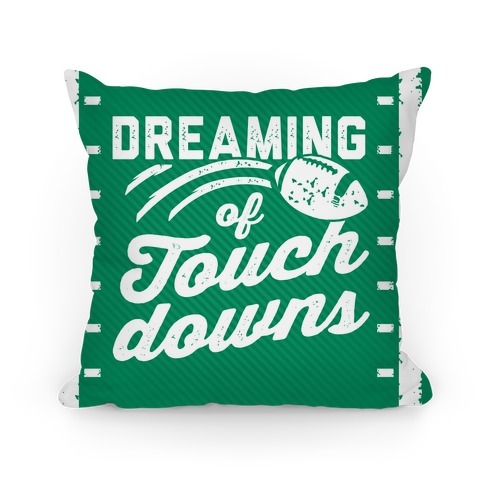 Browse our collection of 5 Football Season Pillows and more. Designed and printed in the USA. 100% Satisfaction Guaranteed. 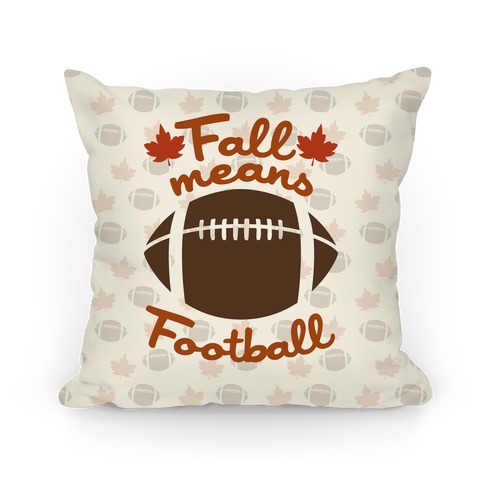 About this Design This pillow is perfect for your baseball family! 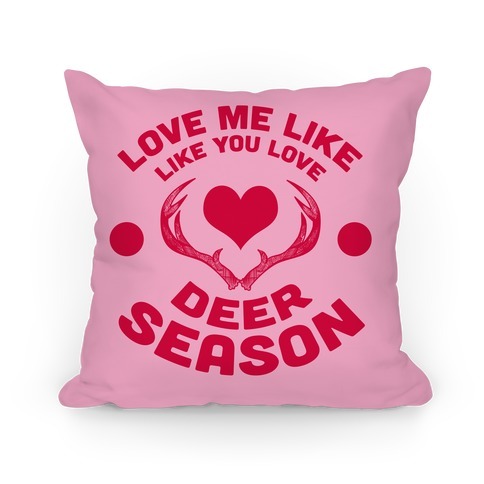 Show your love for your favorite sport with this charming throw pillow featuring the word love spelled with a baseball! 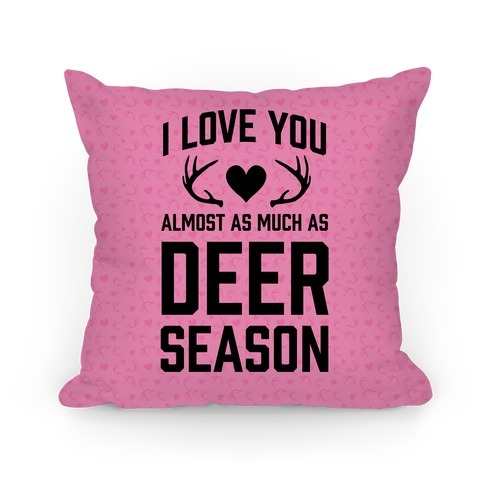 This pillow is perfect for your baseball family! 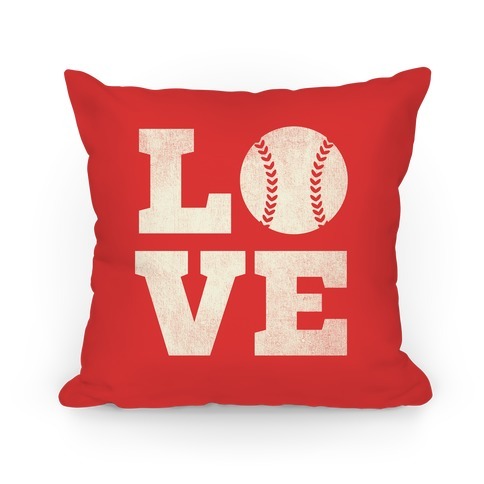 Show your love for your favorite sport with this charming throw pillow featuring the word love spelled with a baseball!